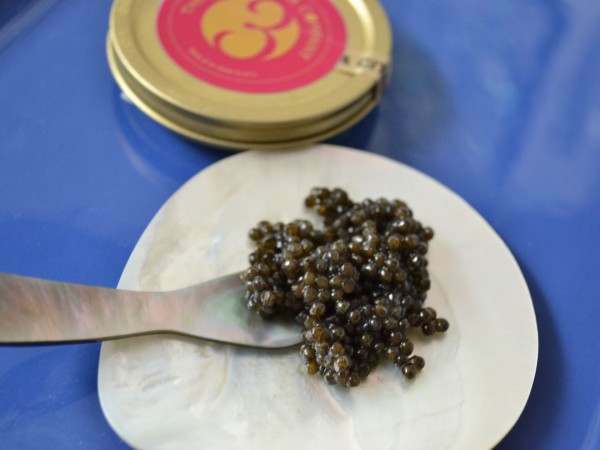 Our Caviar Number 3 is produced by crossing a baerii or Siberian sturgeon with the larger huso or beluga sturgeon. 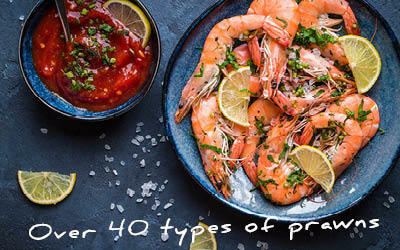 Like Numbers 1 and 2, it’s from our longstanding Italian suppliers. It’s a valuable hybrid that’s almost as good as beluga. All this caviar is fresh. Best before dates are set very conservatively. Your caviar will be very good for at least a month after these dates. Related links to "Caviar Number 3 Beluga/Baerii"
Beluga hybrid sturgeon roe, salt, preservative: E285.